Lee Kan-hee is a South Korean actress who has been working as an actress from 1989 until now. Despite being in her 50s, Lee Kan-hee is still professionally running her job as an actress, and her acting always looks stunning and never disappoints. His first drama was the Splendor of Youth, which aired in 2009 and her latest drama was Ms. Hammurabi as the mother of Park Cha O-Reum that aired in 2018. Let’s get closer to Lee Kan-hee, the Korean Senior Actress! Splendor of Youth is Lee Kan-hee’s first drama, marking her debut as an actress. The drama aired on KBS, with a total of 80 episodes, and is a fairly popular drama. In this drama, Lee Kan-hee plays Jang Ji-Sun. This drama is about, a person who falls in love, and wishes for the love to stay eternally. However, the more he grasps and tries not to lose, the more he starts to lose; it is called the dynamics of love. As the relationship continues, he starts to crave for more affection and care as he has given to his love. When he fails to receive, he gets distressed and even starts to grow hatred in his heart; it is the selfish characteristic of love. Despite these egoistic traits of love, people wish for love. Secret Affair is a drama aired by JTBC with a total of 16 episodes. The drama is directed by An Pan-seok, and in this drama Lee Kan-hee plays Myeong-Hwa. The drama is about the secret romance between Oh Hye-Won (Kim Hee-Ae), a woman in her 40’s, and Lee Sun-Jae (Yoo Ah-In), a man in his 20’s. Oh Hye-Won works as the director of planning for the Seohan Arts Foundation. She is elegant and excels at dealing with other people. Oh Hye-Won is involved in a love affair with Lee Sun-Jae. He is genius like pianist in his 20’s. Sea of Woman is a drama aired by KBS2 with a total of 120 episodes. In this drama, Lee Kan-hee plays the role of Hong Sook-Hee. This drama is about a smart student who has never missed a ranking at the top of her class. Due to her poor family situation, she begins to work at a factory instead of going to college. Nevertheless, she pursues her dream. 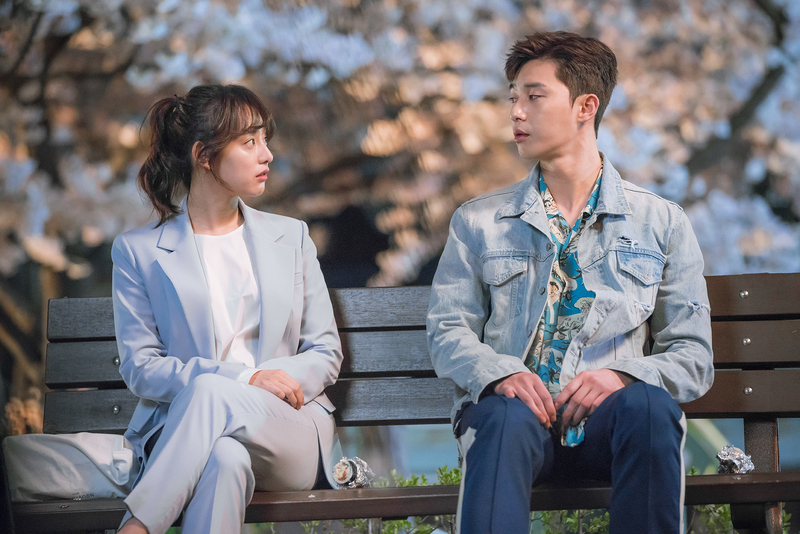 Fight for My Way is a very popular drama in 2017, and always got high ratings in every episode. 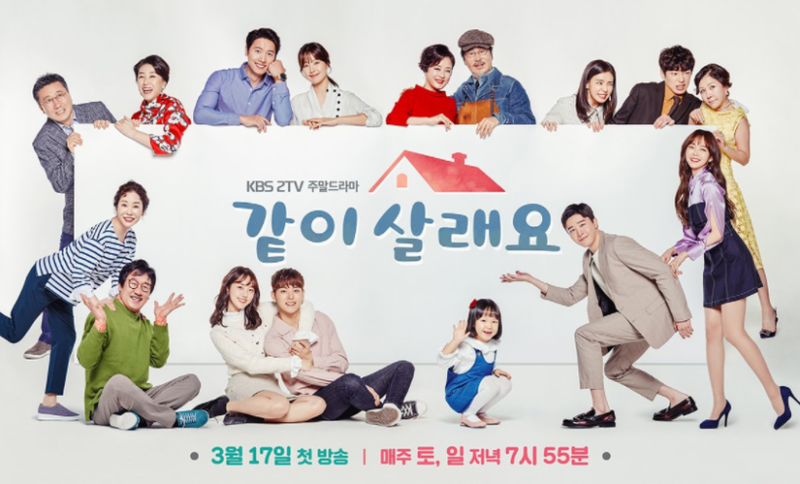 The drama is aired by KBS2, with a total of 16 episodes. In this drama, Lee Kan-hee plays Ye-Jin’s mother. This drama tells about Ko Dong-Man, who took part in taekwondo. Now, he makes a living by working as a contract employee and also goes after the UFC title. and Choi Ae-Ra, hoped to be an announcer, but she gave up her dream. Now, she works at the information desk of a department store. Marry Me Now? is a drama aired by KBS2 with a total of 50 episodes. The drama became quite popular drama in 2018. In this drama, Lee Kan-hee plays the role of Kang Young-Jin. This drama tells about, Park Yoo-Ha (Han Ji-Hye) studied hard in medical school and finished her intern course. She works hard to become a doctor due to her father. Meanwhile, Jung Eun-Tae (Lee Sang-Woo) works as a doctor. He volunteered for performing medical service abroad, but he comes back to Korea. Make It Big is a movie released on May 3, 2002 with a duration of 104 minutes in the comedy genre. In this drama, Lee Kan-hee plays the mother of Seong-Hwan played by Song Seung-Heon. This film is about high school student Sung-hwan. Woo-sup and Jin-won are on their way back from a birthday party for Sung-hwan’s father. Several minutes later, a huge lump of cash and a bloody corpse crash on top of their car. With only a split second to decide, there is no option left for them. Meanwhile, a dedicated young detective named Ji-hyung, suspects Sung-hwan, Woo-sup and Jin-won of hiding the money, and watches every move they make. In the meantime, the real thieves and a ruthless gang are looking to get their money back. After the case gets terminated, Sung-hwan, Woo-sup and Jin-won secretly go to the place where Sung-hwan stashed the money. Dance with the Wind is a film released on April 9, 2004 with a duration of 132 minutes. In this film, Lee Kan-hee plays the role of Kyeong-Sun. This film is about Su-ro Kim Pooshink, who led a boring life with his wife and son and happend on his school friend Man-su who is seduced women teaching dance. Poongshik despised Man-su when he started to learn dance, he was fascinated by dance immediately and get to travel to learn dance as an art. Hanbando is the highest-grossing film of 2006. The film was released on July 13, 2006 with a duration of 147 minutes, with distributor CJ Entertainment. In this film, Lee Kan-hee plays the first lady. This film is about the hypothetical premise that Japan will emerge in the near future as the main opponent of the unification of North and South Korea. It also criticizes Japan’s historical distortions of its rule of the Korean Peninsula from 1910 to 1945. 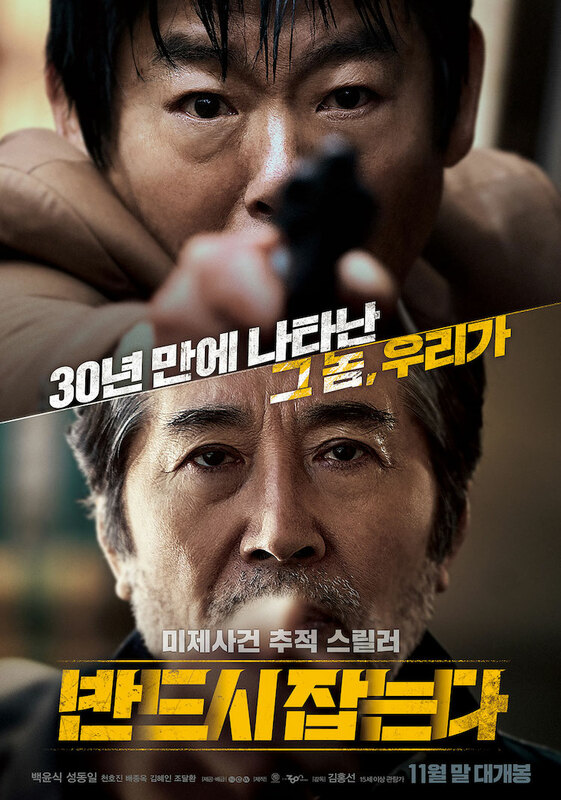 Snowy Road is a Korean movie released on March 1, 2017 with a duration of 121 minutes. 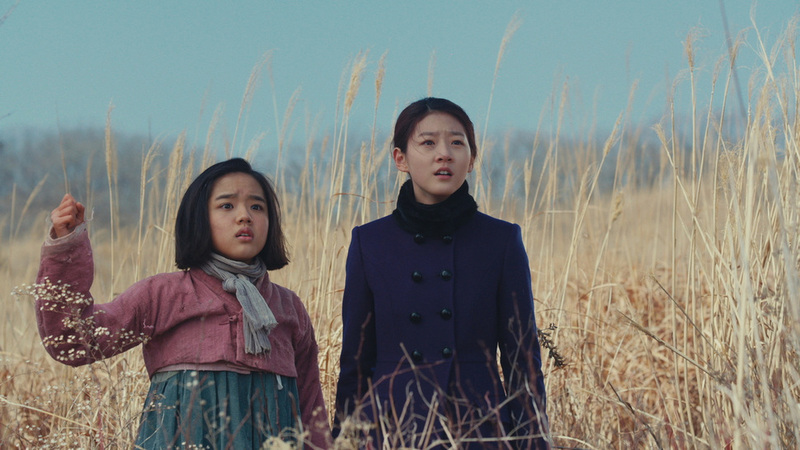 In this film, Lee Kan-hee plays the mother of Kang Young-Ae, played by Kim Sae-Ron. The film is about Jong-Boon (Kim Hyang-Gi) and Young-Ae (Kim Sae-Ron), who live in the same Korean village, but they are different. Jong-Boon’s family is poor, but he is a smart and brave girl. Young-Ae’s family is rich and she’s smart. The Chase is the latest movie in 2018, starring Lee Kan-hee. The film was released on November 29, 2017 with a duration of 110 minutes. In this film, Lee Kan-hee plays the role of Na Jung-Hyuk’s wife, played by Cheon Ho-Jin. This film is about a detective who tried to catch a killer, but he failed. 30 years later, a new series of murders takes place in the same neighborhood. But, a man owns property in the neighborhood, and knows pretty much everything about the area. Park Pyung-Dal, who is now retired, asks for his help in catching the serial killer. SHINee’s Leader Onew Enlisted to Military Service! Find The Details Here!